This property features a 3 bedroom 2 bathroom home situated on a 12000 square foot lot. Property is considered to be a Contractor Special as the property needs extensive major repairs. Submit cash offers only as property will not qualify for an FHA loan. 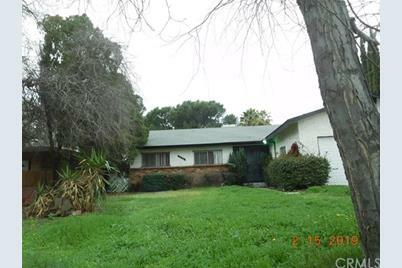 SALE OF THIS PROPERTY IS SUBJECT TO PROBATE COURT AND SHORT SALE LENDER APPROVAL. NOTE: All information is taken from reliable sources and is deemed reliable, however, buyers are to verify all information to satisfy themselves. Seller reserves services. 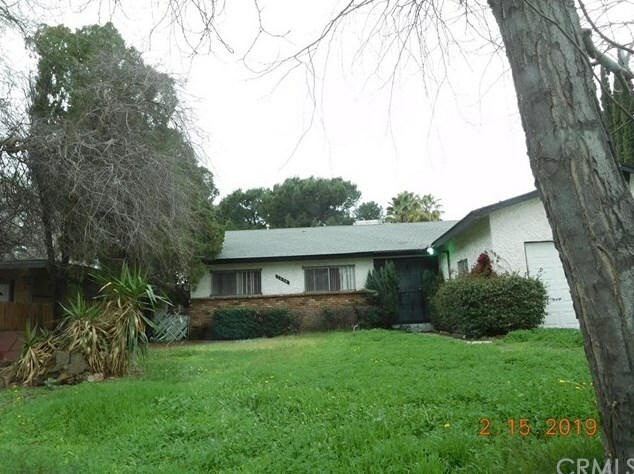 MLS# IV19029403, San Bernardino, CA 92411 (MLS# IV19029403) is a Single Family property with 3 bedrooms, 1 full bathroom and 1 partial bathroom. MLS# IV19029403 is currently listed for $202,888 and was received on February 08, 2019. Want to learn more about MLS# IV19029403? 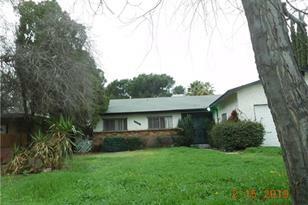 Do you have questions about finding other Single Family real estate for sale in San Bernardino? You can browse all San Bernardino real estate or contact a Coldwell Banker agent to request more information.